Refer official Electrical Showroom Website to view full Terms & Conditions. The company offers a wide collection of electronics products that are not only in high quality but also they are designed to make your home look beautiful. At electrical-showroom.co.uk you can find a range of LED lighting and light fittings that will definitely make your home look enriched. It has everything that you need from traditional to contemporary settings. 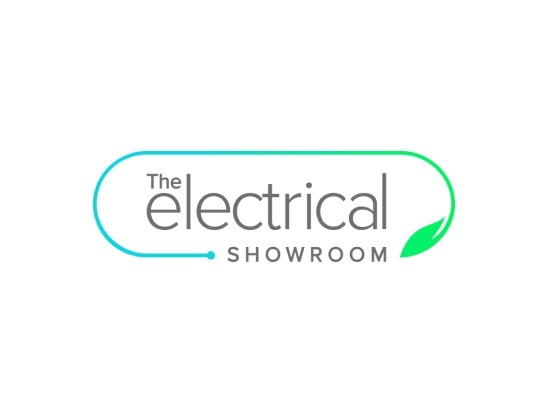 Electrical Showroom is a part of the R&M electrical group of companies for the past 30 years which has been supplying high-quality products direct to UK customers. You can find high-quality electrical products with the help of R&M electrical group. Furthermore, you can use the Electrical Showroom discount code which is available on dealslands.co.uk from which you can save bucks. If you don’t like the products anymore, you can return it back to the store up to 30 days after you have received them. Once the order has been received by the company, they will refund the amount within 5 working days. The company offers up to 30 days of money back guarantee and a 12 month warranty period on every product. If you have any query regarding the store, you can contact them on 08000852252 or can email them on enquiries@electrical-showroom.co.uk. You can return your parcel to Unit 2, 362A Spring Road, Sholing, Southampton, SO19 2PB. Sign up to get the latest deals and offers. Free delivery on the orders above £25. Up to 25% off on security cameras. Get up to 30% off selected doorbells. Up to 70% off connection units.